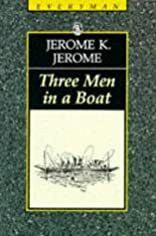 Three Men in a Boat (To Say Nothing of the Dog). Describes a comic expedition by middle-class Victorians up the Thames to Oxford. About Jerome K. Jerome (Author) : Jerome K. Jerome is a published author of children's books. 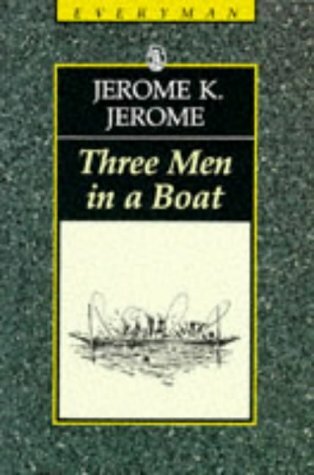 Some of the published credits of Jerome K. Jerome include Three Men in a Boat (Unabridged), Three Men on the Bummel (Unabridged). About John A Jerome (Author) : John A Jerome is a published author. A published credit of John A Jerome is Idle Thoughts of an Idle (Everyman Classics).